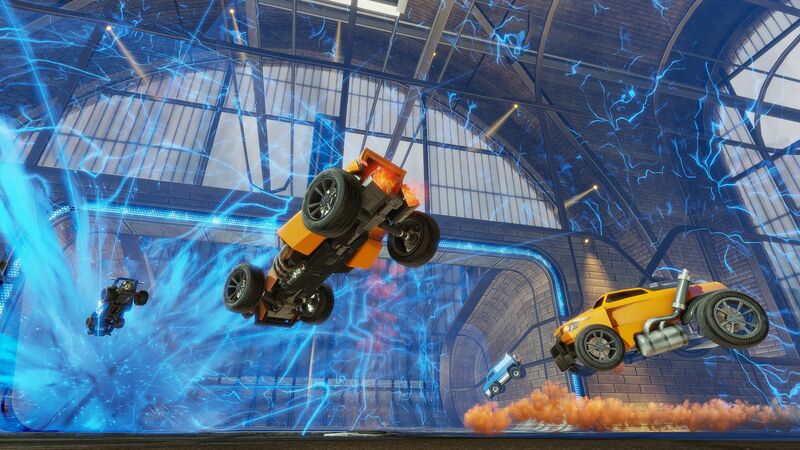 Psyonix originally released Rocket League in 2008 under the name Supersonic Acrobatic Rocket-Powered Battle-Cars, but the game did not sell very well. 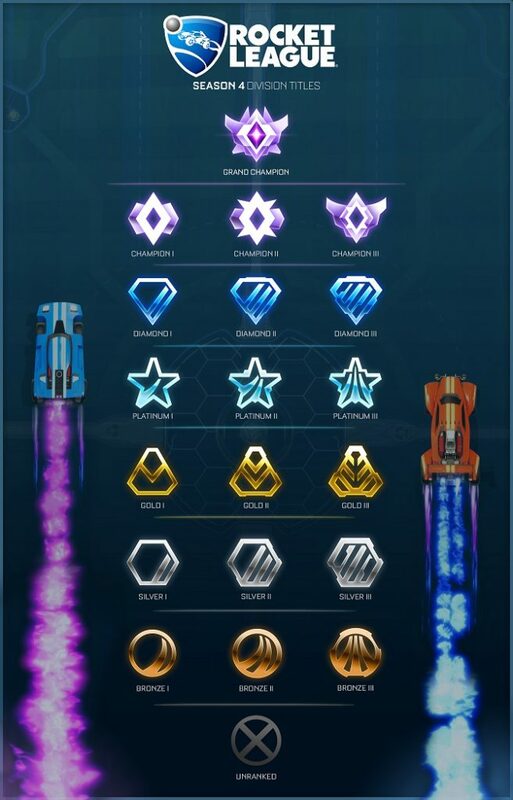 After helping on other AAA games like Gears of War and Unreal Tournament 3, Psyonix re-released the game as Rocket League in 2015 using the knowledge they gained from their AAA development to give Rocket League its iconic, mix of indie and AAA games. 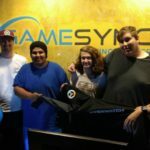 Since its inception, the game has grown tremendously in the eSports scene. This year’s prize pool is currently at over $300,000. 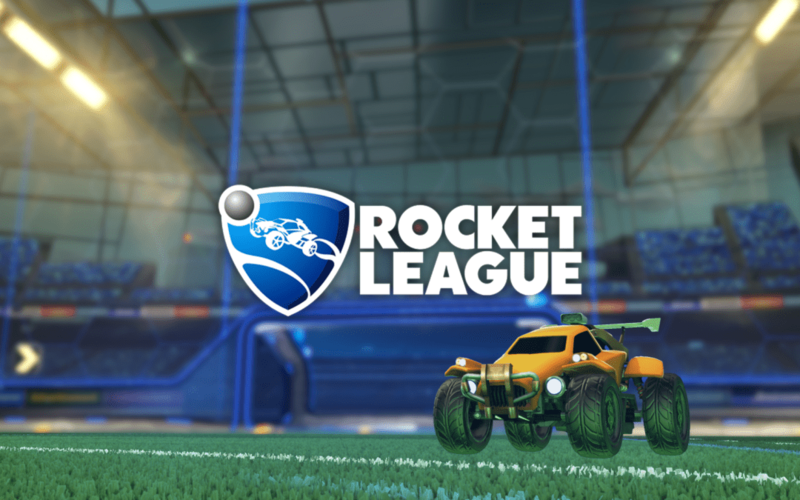 Rocket League is an incredibly enjoyable game combining cars, soccer, and rockets. The objective is to try and score an oversized ball in your goal while protecting your own just like a game of indoor soccer. 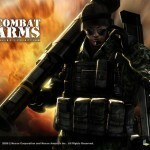 In addition, it has one of the fastest growing competitive scenes. It is fairly simple to start playing, but to get better at the game, it is important to know a couple of key terms and plays. 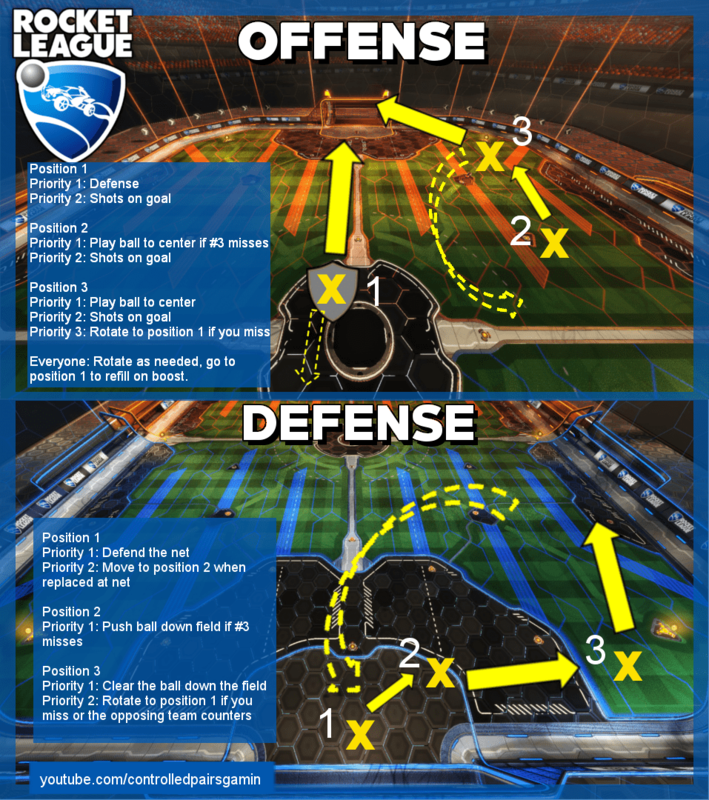 Each of the three players will serve multiple roles throughout the game as play progresses, but they tend to follow a few specific positions when on offense and defense. This player pressures the ball. The goal of the player is to ensure the defense can never get an easy touch or clear. He continues to pressure until the defense cracks and the team can score. This comes from constant shots and dodges into the ball. When playing this position, it’s important to keep high pressure on the ball. The center plays about 50 meters behind the striker. He is there to clean up any balls that slip by the striker and provide another option for the striker to pass to. The main job of the center is to cover the striker by not only stopping any balls that slip by, but also centering the ball for the striker. While the other two players try and score, the third player ensures that the ball stays in the offensive half of the field. His job is to cover any spots that the other players forget. He is the last line of defense, so if the ball gets past him it will likely be a counter-attack and a goal for the opposing team. This player is often underrated as they don’t get to score very frequently, but in reality, the sweeper holds the team together. This player’s objective is to attack the ball and keep pressure high. Their job is not to win the ball, but instead, to allow a weak shot to be cleared by the second player. By applying high pressure, it should be almost impossible to ever get a clear shot on net. This player plays in between the 1st line and the goal. They are there to clean up weak balls and start a counter-attack. They must stay ready and well-positioned to make a play on the ball at any moment. This is the last line of defense. The goalie sits on the goal line with the objective of stopping any shot by pushing the ball into a corner for the sweeper to clear. The goalie’s only job is to push the ball away from the goal. They do not need to get clears or put pressure. They must stop any shots that manage to get through the first two players. All three players never stay in the same position for very long. As they run out of boost or attack the ball, they are forced to rotate. Proper rotation wins games and keeps goals from ever happening. controlledpairsgamin made a great visual for the proper rotation. A dribble is an offensive tactic where a player balances the ball on the roof of their car. This lets them easily flick the ball almost in any direction very fast. 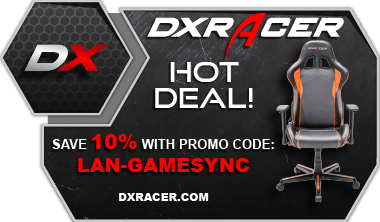 It is a great tool for out-maneuvering a player in a 1v1. A demolition is a great way to screw up rotation and eliminate a player from a play. When a player rams into someone from the other team while top speed, they will demolish the player and remove them for three seconds. When on offense, it’s possible to dunk a goalie. 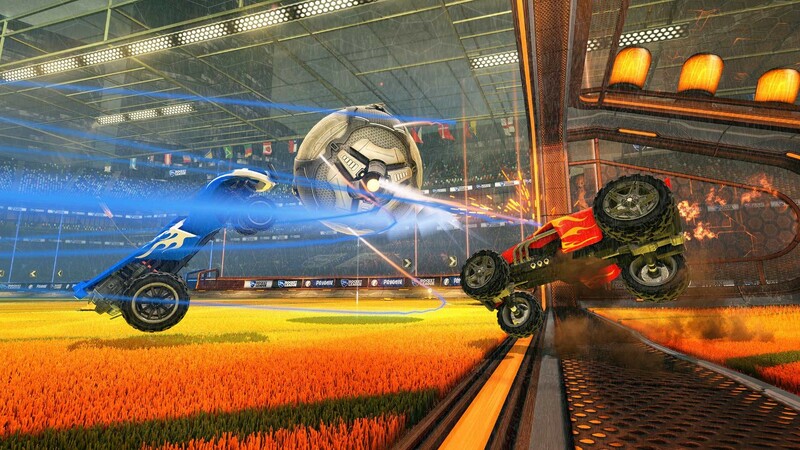 This is done by positioning your car in such a way that even after getting the save, the ball will simply bounce off the car back into the goal. By dunking a player, it severely restricts the chances of making a save. The key to ranking up is not to be able to beat an opponent in the air or to out-dribble a whole team, but rather, to be a consistent player. If you can make sure to strike the ball 100% of the time, then your team mates will be able to move up with you and pressure as a team. Consistency is the best way to rank up, and the only way to get better at it is to practice. 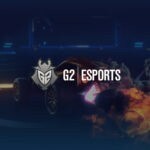 After years of fine-tuning, Psyonix has put out a game worth sinking hundreds of hours into that also has one of the most vibrant and fast growing eSports scenes out there. While Climbing up the ranks is likely to take months of practice, but it is well worth the effort.